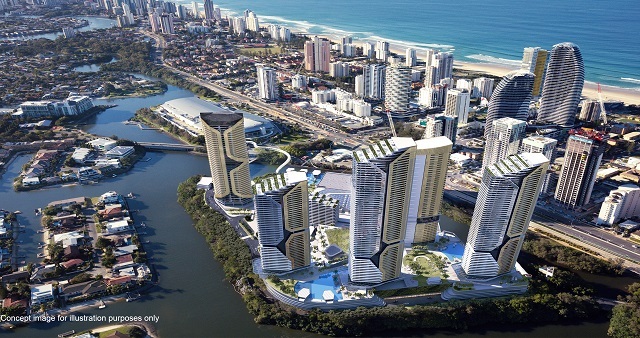 The Queensland Government has approved The Star’s plan to build an additional four towers. 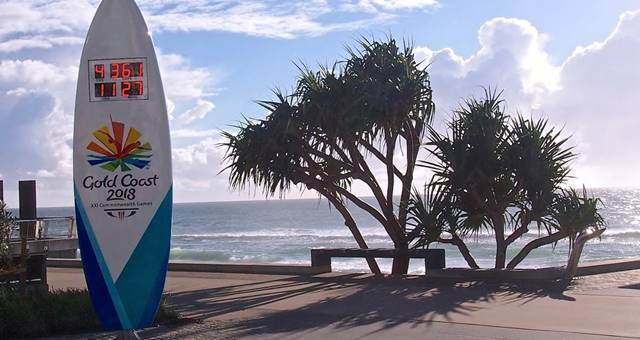 The city has welcomed strong visitation and a major accolade following the games. 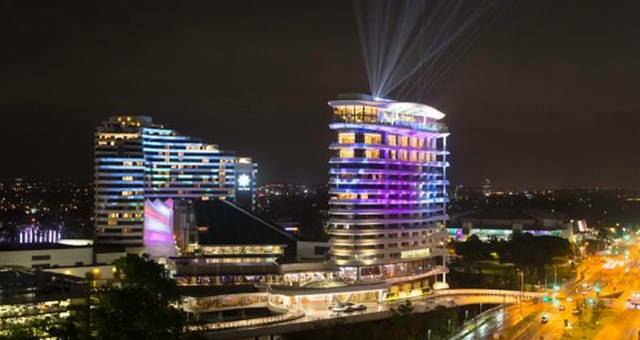 The $50 million Rydges hotel will feature a rooftop bar and viewing deck. 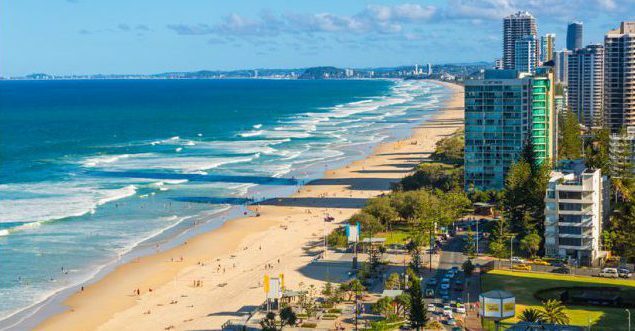 The Gold Coast’s International Congress and Convention Association (ICCA) country and city ranking has risen 131 places between 2016 and 2017. 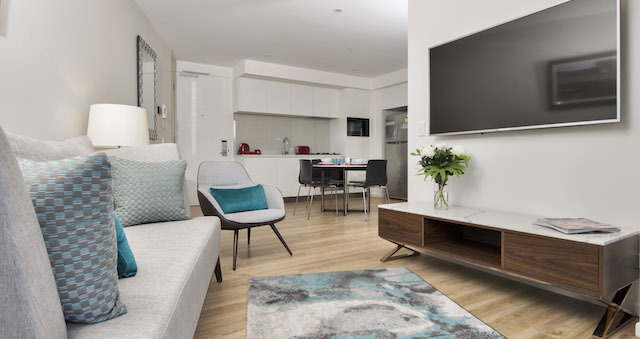 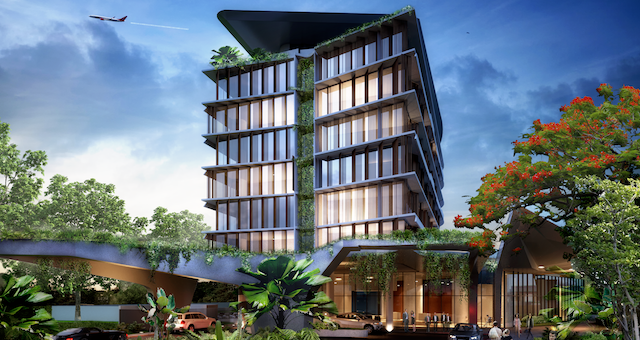 The Ruby Apartments on the Gold Coast are slated to open in November this year. 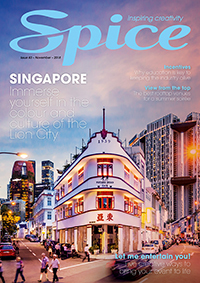 Spice takes a sneak peek inside. 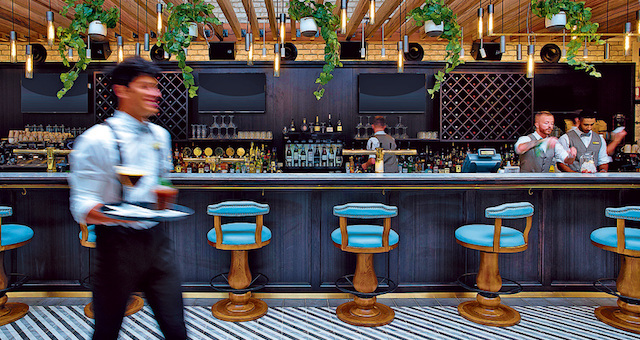 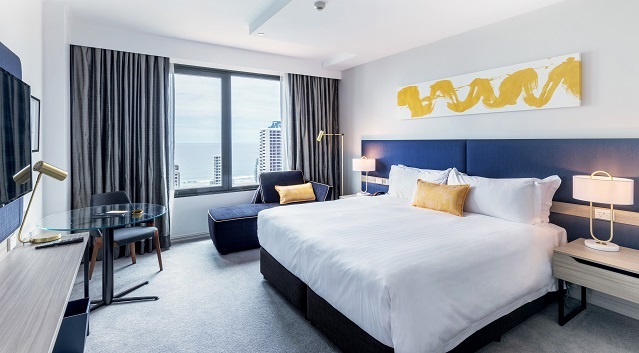 Revealed this week, The Star Gold Coast’s new all-suite hotel, The Darling, includes 57 luxury rooms, an infinity pool, and a rooftop bar. 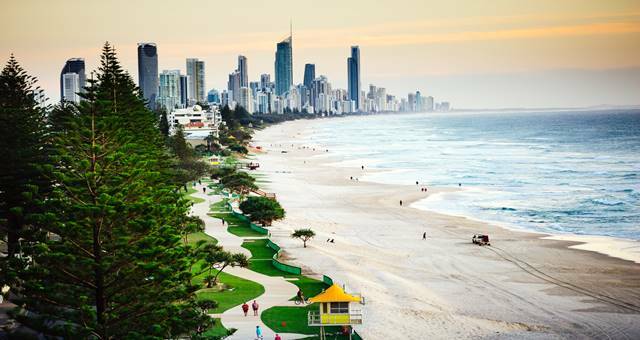 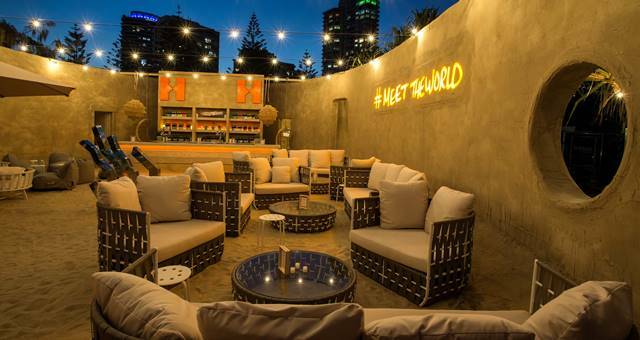 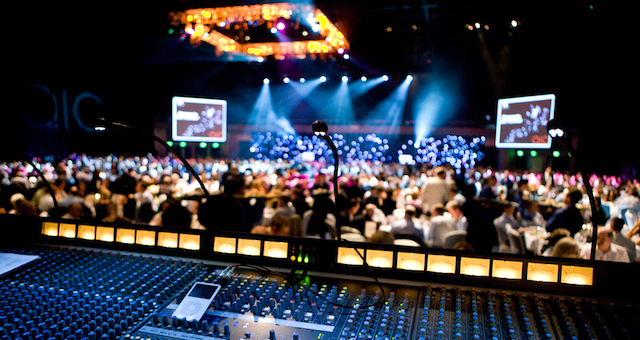 The Gold Coast has secured 43 new business events, attracting more than 22,450 delegates over the course of the next several years at a value of approximately $74m, as a result of the upcoming Commonwealth Games this April. 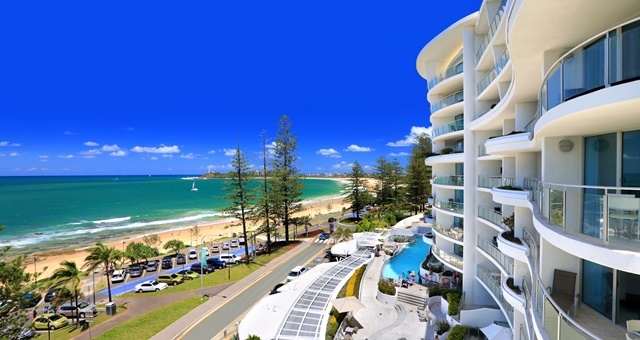 Sunshine Coast has successfully bid for the Association of Australian Convention Bureau’s (AACB) annual conference, which will take place from 12-14 August 2018. 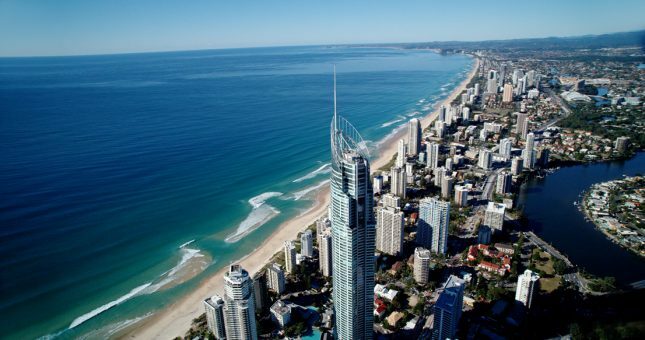 Gold Coast hotels are currently sitting at 66.5 per cent occupancy for the Commonwealth Games starting April 4. 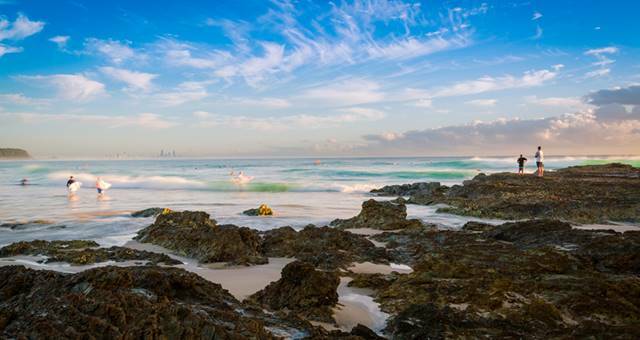 The Gold Coast continues to break visitor records. 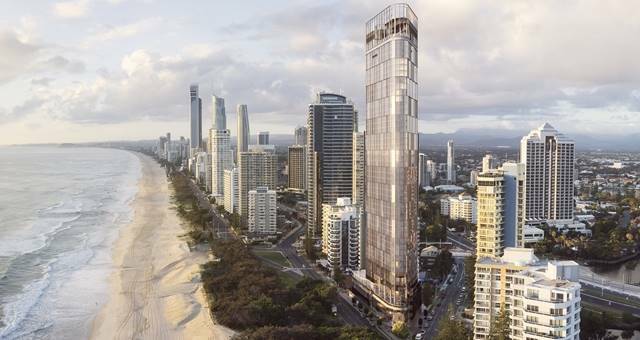 Aquis Australia has unveiled plans for a new AUD$440 million hotel on a prime beachfront position in Surfers Paradise.